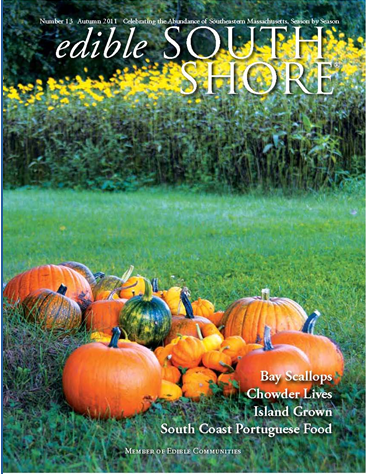 Just picked up a copy of the Autumn 2011 edible South Shore and read the bios. Thoroughly enjoyed reading your article! Best wishes to you and your husband at Daisy Patch Farm. If this is the same Jenn who grew up in a very small south of Boston town, when I was much younger, please send your mom my email address. We lost touch over the years. Thanks! Thanks for enjoying the article and for your comments. Yes! We spent some years in Norwell while my Dad worked in Scituate. Gosh, that was 30 years ago! I have forwarded your email to my parents. How fun that edible South Shore has brought you back into their lives. I have written 4 articles for the magazine and my column, Home Sweet Homestead starts in the Fall. I hope you enjoy and thank you for reaching out! Thanks for your very prompt reply. Yes, we were all younger then, but I really enjoyed your parents and also when you, your sister and brother Aaron visited our home with our 4 sons. You actually spent a few days with us when your mom went to PA, I think, to take care of your grandfather. Your mom was very special to me and I remember many good times together. We never made it to Putney, and the last Christmas card we exchanged was when your parents were in Portsmouth. I thoroughly enjoyed your article and reading this website. Looking forward to many more articles. Best wishes! Thanks for bringing wonderful memories to me!